These classes are the first step toward bonding musically with your child. Activities include bouncing & rocking songs, finger plays, body awareness games, singing, moving, dancing, listening and playing instruments. All of these activities stimulate the brain, foster physical development, and cultivate listening skills. 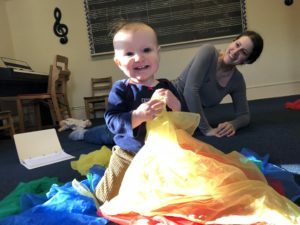 This class explores music in a warm, low-key atmosphere, encouraging families to make music a part of everyday life, setting in motion a life-long love of and participation in music. Basic music skills will be developed through singing, movement, and the use of rhythm instruments and other props. 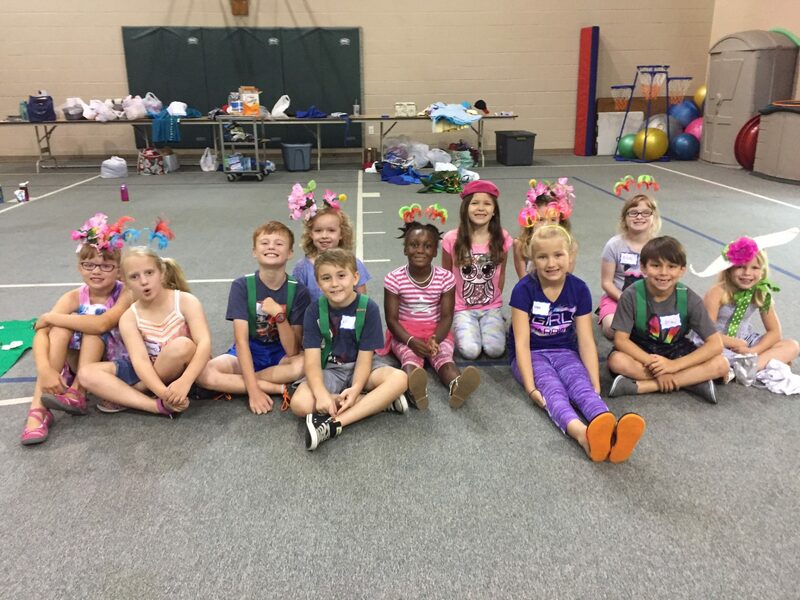 This camp will satisfy the fun-loving and challenge-ready natures of 5-8 year olds. 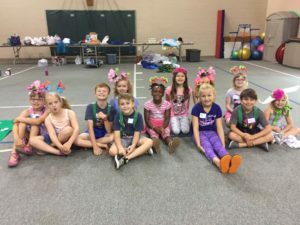 The sessions will provide opportunities to complete the child’s journey to basic music competence, and will lay the foundations for basic music literacy. Activities will include game songs, movement, solo and ensemble [instrumental & vocal] experiences, conducting, improvisation, and music-reading readiness. The parent or caregiver is welcome to participate as desired. 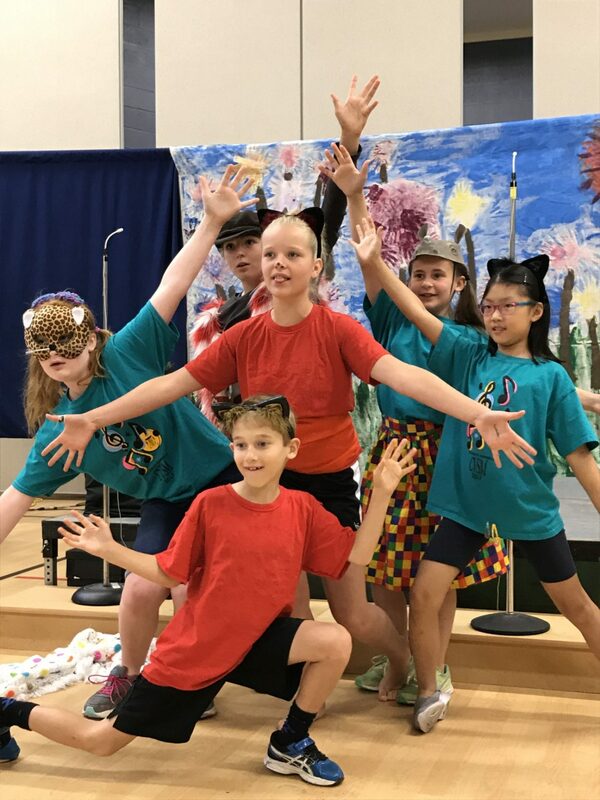 Participants in the week-long camp will have fun as they sing, dance, and act in a creative mini-musical. The camp will end with a performance as part of Old Market Day at the Capitol Theatre. 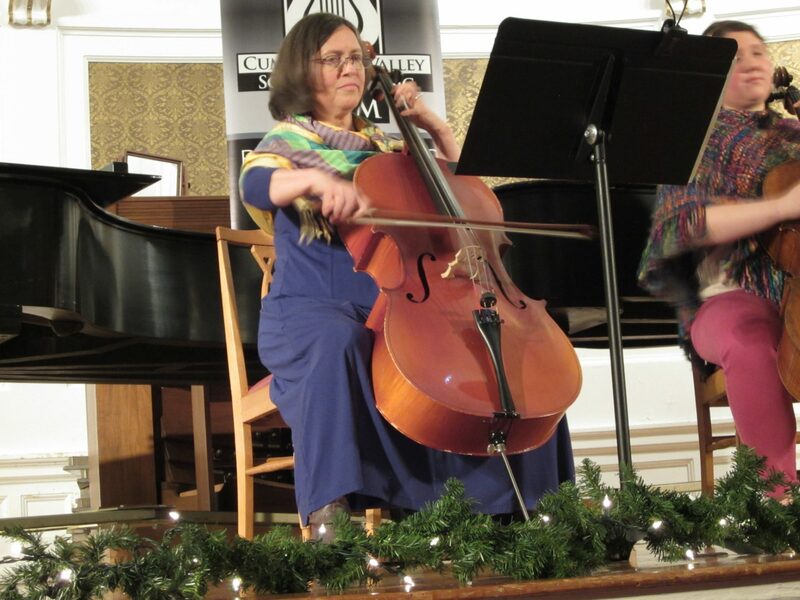 An immersive week of cello fun! Open to advancing middle and high school cellists who are comfortable switching through all neck positions and have been studying the cello for a minimum of two years. 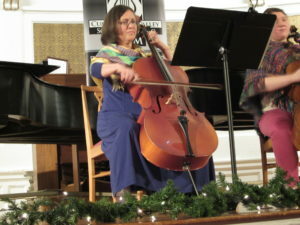 Program includes private lessons, technique classes, cello ensembles, and two concerts filled with beautiful music. A snack will be provided each day; campers should bring a lunch each day. Join us for a 3-day workshop to learn and perform small chamber ensemble selections. Open to woodwind, brass, or string musicians. 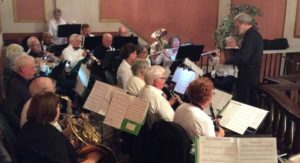 Each ensemble will be coached by an experienced musician and appropriate repertoire will be selected based on the instrumentation and ability of each ensemble. This workshop is provided through scholarship funding and support by the New Horizons International Music Association. Learn to play or return to a band instrument after many silent years! This group performs level 1.5 to 2.5 music. Learn to play or return to an orchestra instrument after many silent years. 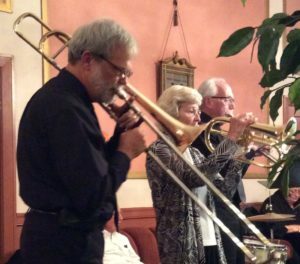 The perfect ensemble to learn to play a band (woodwind, brass, or percussion) instrument, or brush up on your playing skills. No prior music experience required, although the student must provide instrument and music stand. This group performs beginning level music, up to level 1.5.